Hi friends! How are you today? Whenever I get the chance I love to tell you about great resources that I think will help you get dinner on the table. 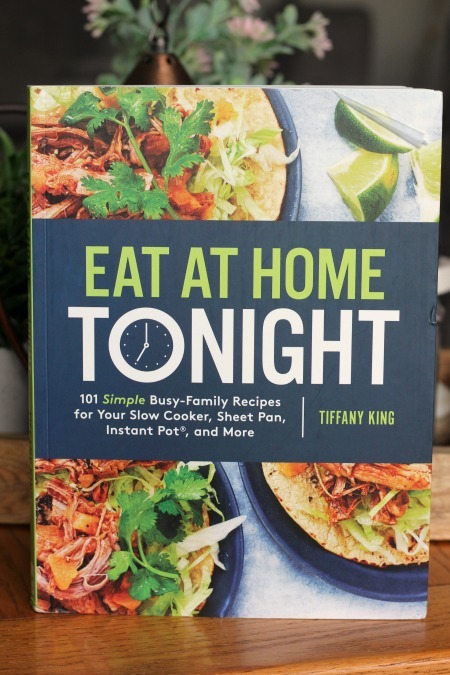 So today I’m excited to tell you about a new cookbook, called Eat at Home Tonight, that Tiffany King recently published and sent to me. I’ve been a big fan of Tiffany’s blog, Eat at Home, for a long time. 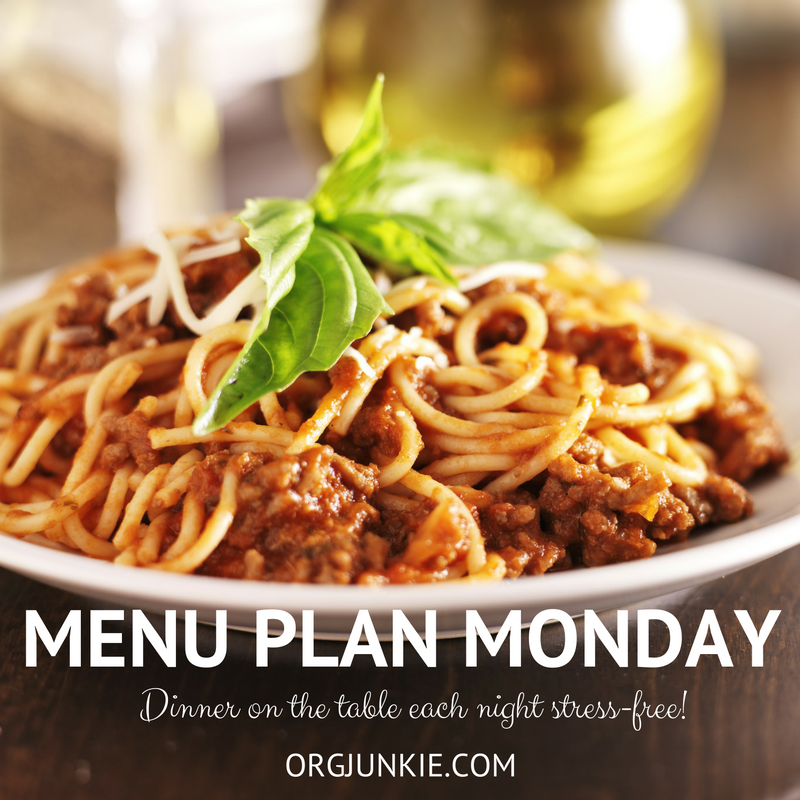 Years ago, before going Paleo, I included many of Tiffany’s recipes on my weekly menu plans. Her recipes are quick and easy and use minimal ingredients which is my kind of cooking! 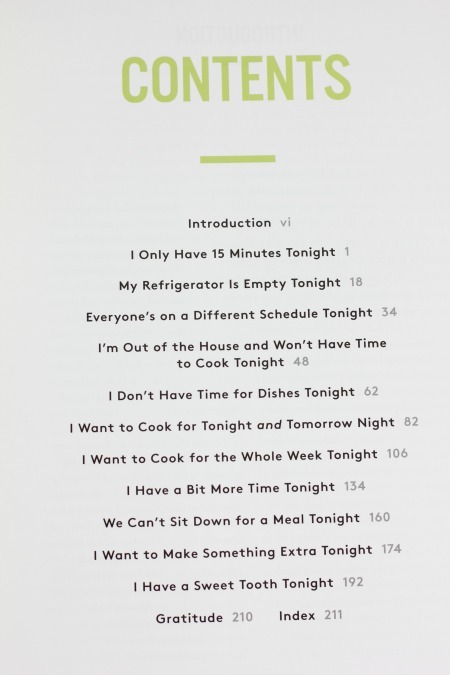 So I knew her cookbook would be no different and it isn’t. I love lit! 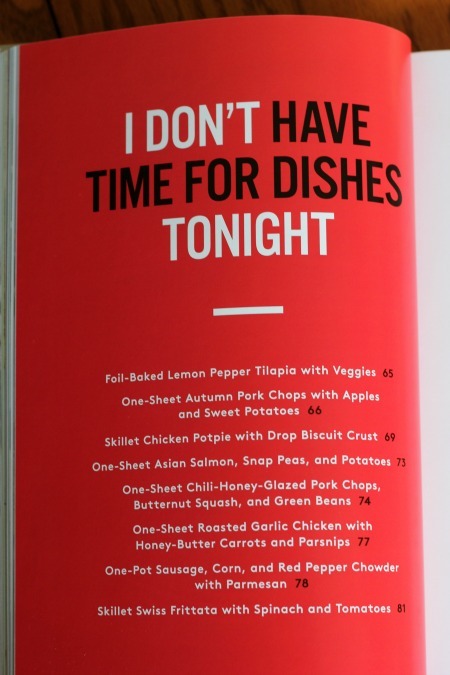 So if you don’t have time for dishes for instance, just open up that section and choose from the 8 listed easy clean up recipes. And I have to agree, it doesn’t get any easier than a sheet pan dinner! The cookbook is uniquely organized and the recipes are great for busy families that want to get dinner on the table each night without a lot of fuss or time. Oh and did I mention there are pictures? Yep, almost all of the recipes include a full page picture which is another huge plus. Check it out…find it HERE on Amazon (affiliate link). Thank you so much for hosting. I brought one of our favorite pork dish back home. Have a great week.